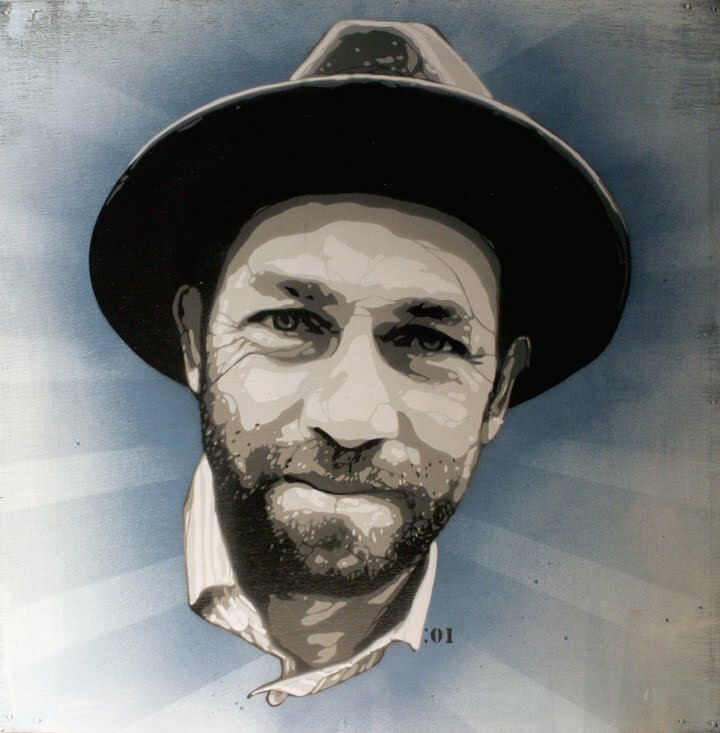 For those who grew up skateboarding (or like us, getting our chins aquatinted with the local sidewalks), you would have probably heard, known or idolized Mark Gonzales (aka The Gonz). The Gonz is a worldwide legendary street skater (and artist too). So we were stoked this morning to get this image in our inbox from our pal Joe Iurato (who we are finding out has stencil talent deeper than than the rabbit hole). Joe busted out this Viva la Gonz image using a knife, paper and spray as a test for an upcoming mural he will be doing.